This pure white gem is synonymous with love and innocence. 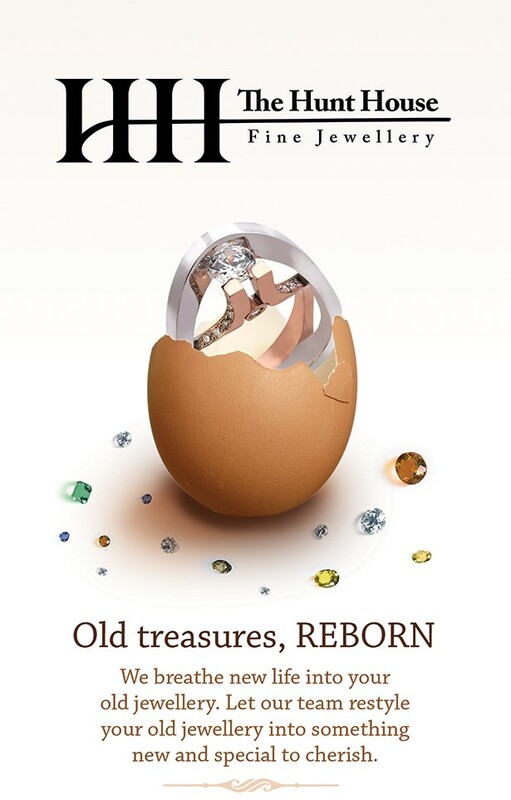 Since ancient times, diamonds symbolized invincibility for those born in April because of their hardness and durability. Diamonds are forever as long as you take care of them. We are wishing you a Happy Birthday if you were born this sparkling month. Don’t forget to bring your diamond jewellery in every six months for a check-up and a cleaning. Mother’s Day is a celebration honouring the mother of the family, as well as motherhood, maternal bonds, and the influence of mothers on society. It is celebrated on various days in many parts of the world but most commonly in the month of May. 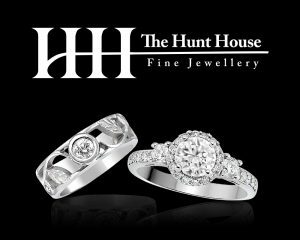 Celebrate your special and unique Mom with exceptional jewellery from the Hunt House Fine Jewellers. Our goal is to help you design and create pieces of fine jewellery based on your budget and ideas. Whether it’s to custom design a bridal engagement ring from a picture you saw somewhere, or you want to take Grandma’s rings and remake something more modern…we do it all here. From the idea, to the picture render to the wax model to the finished piece…we do it here …..all in house. During the first meeting we will discuss the overall ideas for the project. What type of budget, what time frame we are working with, and most importantly, what you want to achieve. We will then design the product and produce a photorealistic render to approve before we go to the wax model. Once the wax model is approved, we cast it in gold and then finish your custom piece. 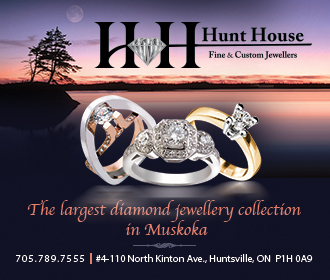 The Hunt House Fine and Custom Jewellers is proud to be an independent company that is located in Huntsville Ontario. Having a full service jewellery workshop on site allows us to accommodate whatever your jewellery needs are. From the perfect engagement ring, to the most romantic anniversary gift, to the best birthday present, we are here to help you with all your celebratory needs.